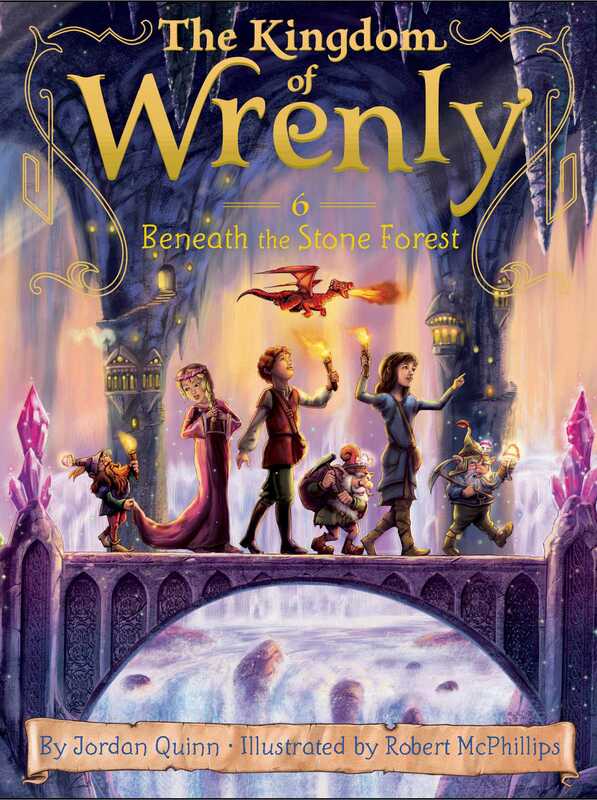 Clara invites Prince Lucas on her journey to map out the Stone Forest and visit the gnomes who live there. Unfortunately, Lucas has a visiting cousin who’s a royal pain and doesn’t want to get her hands dirty. But when Princess Bella’s puppy gets lost in the tunnels beneath the Stone Forest, she realizes that the subjects who make up a kingdom are just as important as their rulers.